A Norwegian explorer, Erling Kagge gained widespread notice for his debut book Silence: In the Age of Noise. Here, he returns with what is, in many ways, a companion love-letter to walking and the joy of discoveries made whilst walking. 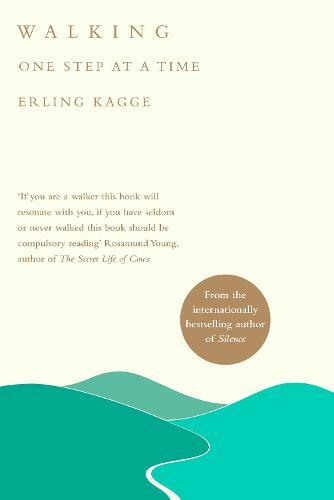 There are echoes of Henry David Thoreau in the way Kagge writes about landscape and the mind and his thought-provoking and considered book is a reminder of the healing, and even transformative, effects of nature for the mind and body. An ode to the best remedy for body & mind from one of the world's leading explorers. After having put my shoes on and let my thoughts wander, I am sure of one thing - to put one foot in front of the other is one of the most important things we do.